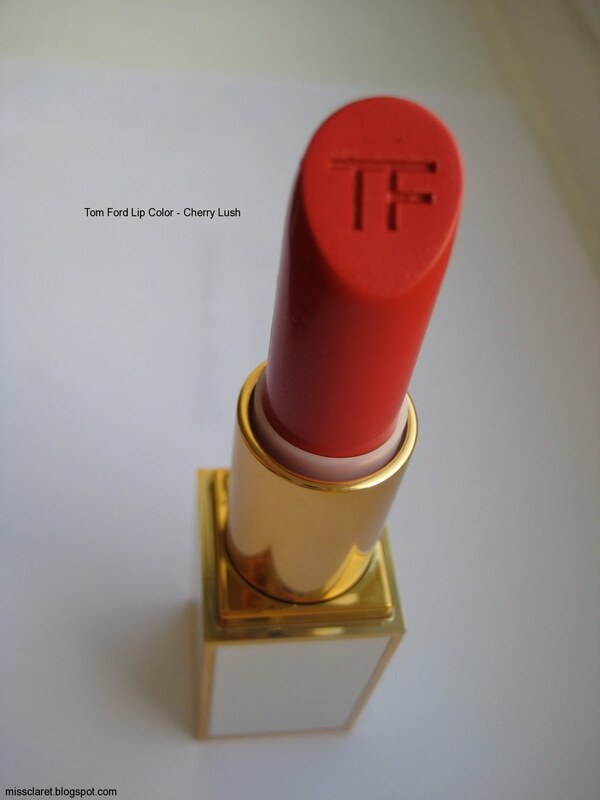 Last week I finally managed to purchase Tom Ford's Cherry Lush lip color. 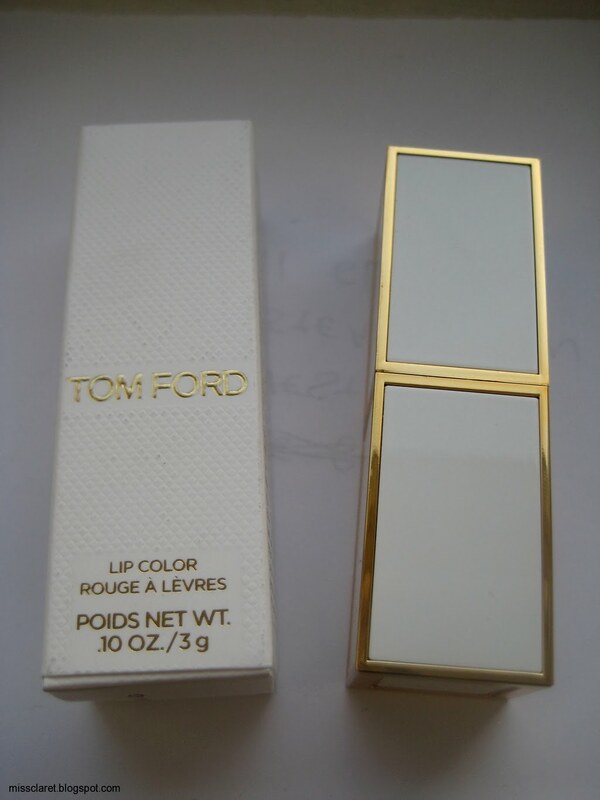 This product had been on my wish list for ages! 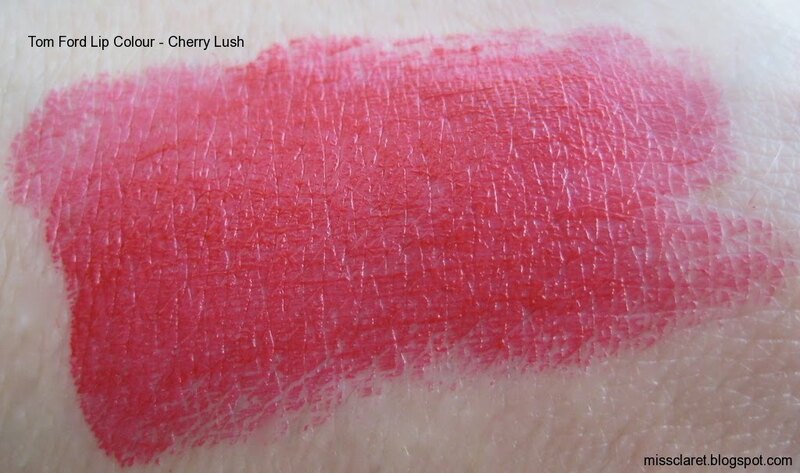 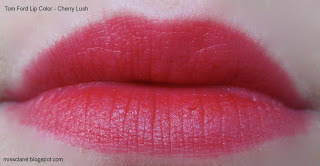 Initially, I thought Cherry Lush may have been too pink but after applying on my lips, it turned a pink based red. I am now really pleased with my color choice. 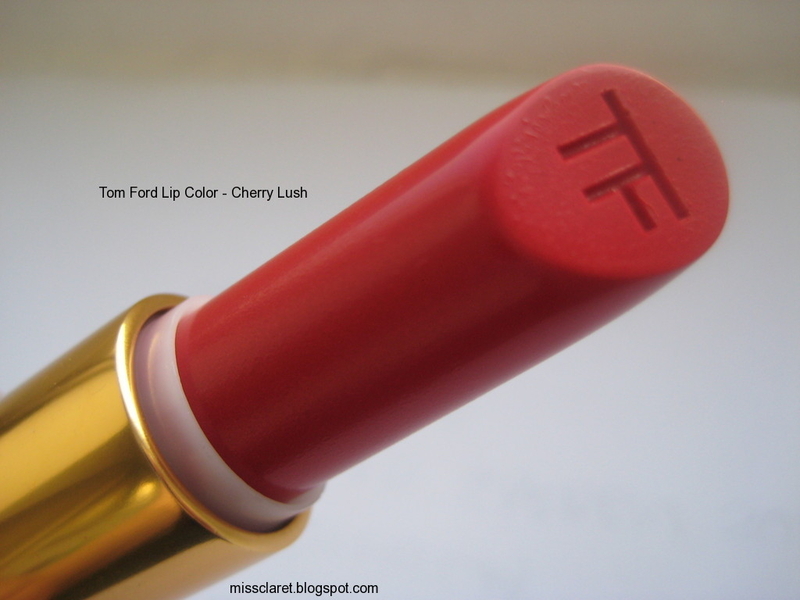 As far as staying power, it is fairly good but I find it can move a little as do most creamy and moisturising lipsticks. 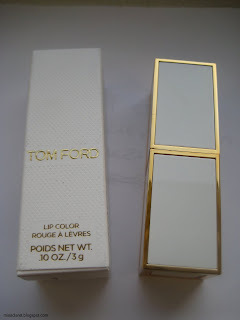 I am taken with the unique packaging and feel a huge victory with adding this product to my collection!